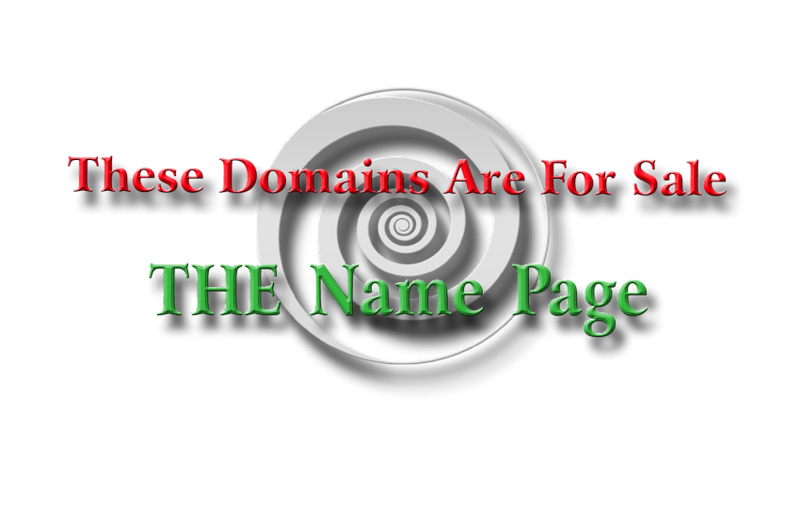 FYI: This domain has been continuously registered since April 4, 2011. 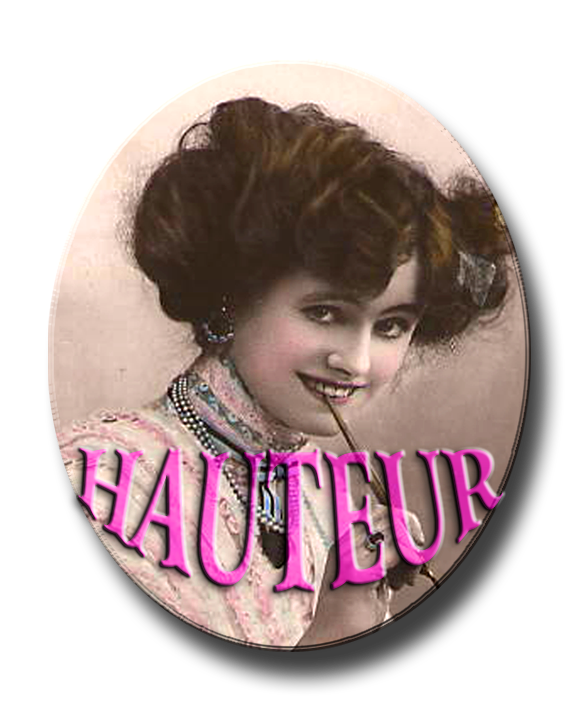 Hauteur.org would be a great name for a fashion review site or magazine. We could also view this as a non-profit secondhand store specializing in high-end vintage clothing and jewelry. This domain has an elegant ring to it, connoting confidence and haughtiness. Indeed, Hauteur is a dictionary word, French derivative, defined as haughty manner or spirit; arrogance.